Details: Nailon’s third career arrest came after a long and violent confrontation in his home. Following an argument, Nailon threw a picture frame at his wife and elbowed her in the face. Then, as his wife ran for the front door to scream for help her husband grabbed her around the neck and carried her to the bedroom, where he threw her on the bed. A few minutes later she called police. Details: Coleman was pulled over at 3:30am for driving 100mph, and officers smelled an odor of alcohol. 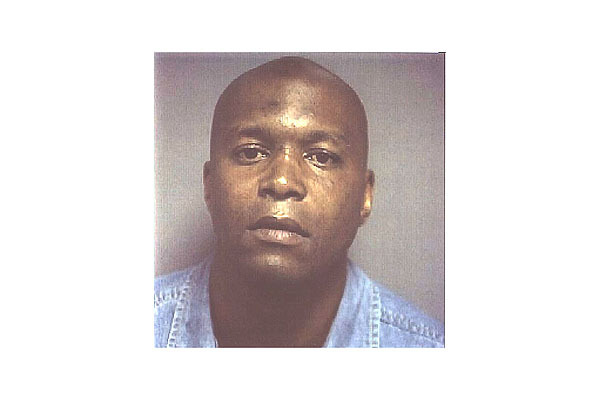 Coleman refused to take a breathakyzer test and was placed under arrest for driving under the influence. Incredibly, this was Coleman’s seventh arrest since going pro, an all-time record that still stands to this day. Details: After a fight with his wife, Iverson threw her out of his house. The next day he barged into the apartment of several acquaintances brandishing a gun and asking where she was. He allegedly threatened two men with the gun and was arrested for assault. 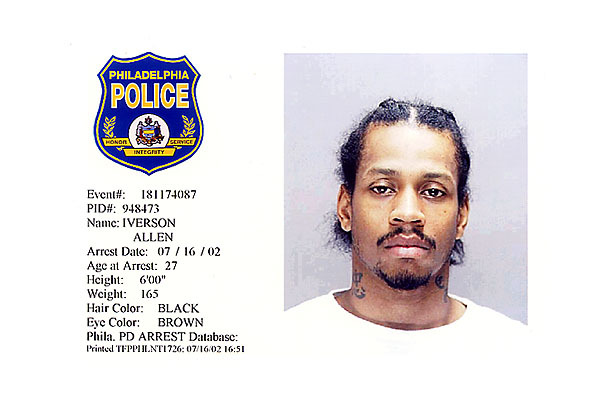 Details: Iverson was a passenger in a car that was pulled over in Virginia for speeding. Officers smelled marijuana in the car, and after a search they also discovered a 45 caliber pistol on the floor in front of Iverson’s seat. 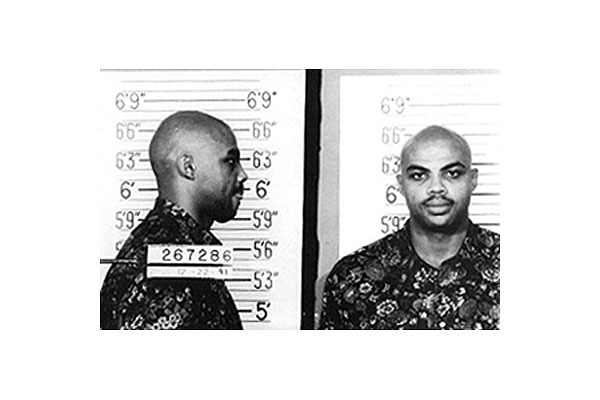 Details: After leaving a bar in Milwaukee at 2:30 AM, a group of people followed Barkley, taunting him. An argument ensued, and ended with Barkley punching one of the men in the face, breaking his nose and cutting his forehead. Details: Two years before the birth of his famous son Kobe, Joe Bryant was a 21 year-old rookie playing for the Philadelphia 76ers. After police attempted to pull him over for having a busted taillight one evening, he fled, crashing into three parked cars. Police searched his sports car and found several bags of cocaine, placing him under arrest.